What’s buzzing today is one of our favourite recipes that’s always a crowd pleaser. These “quiffins” – that’s what you get when a quiche marries a muffin! – are Paleo-friendly, gluten-free and can easily be made vegetarian without the bacon…plus kids love snacking on them. 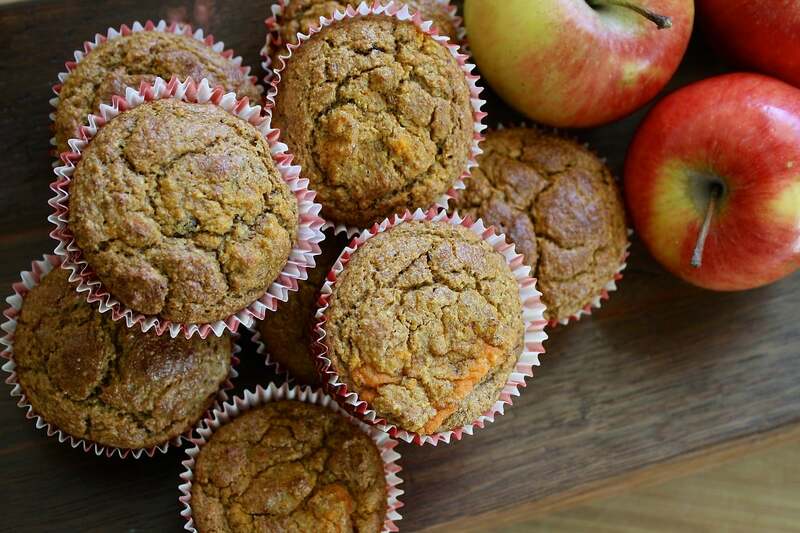 Grab your muffin tray and try these out. Make a few batches then store them in a tray covered by your SuperBee Wax Wrap (hint: the BumbleBee XXL fits baking trays perfectly). While they’re obviously great served hot and fresh for breakfast, they are also easy snacks to have on hand throughout the day and can keep in the freezer for up to one month. You can also add in any vegetable odds and ends lying around such as boiled potato or broccoli. Eat warm or as soon as you can get them out of the muffin tray without burning your fingers then save the rest for later! What go-to recipes have you found hold up well stored in your wax wrap?